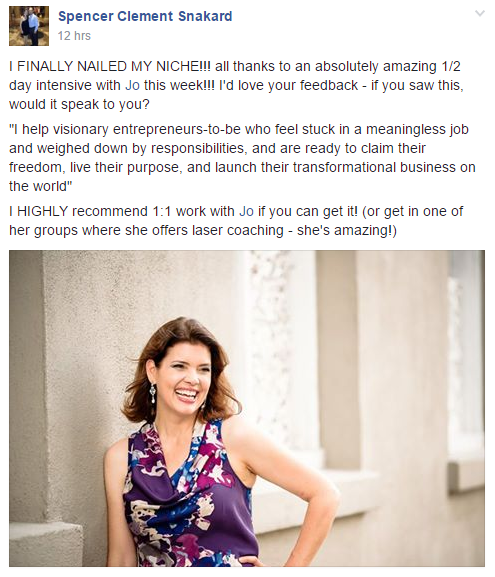 SO, YOU'RE READY TO SIGN HIGH-END COACHING CLIENTS STRAIGHT FROM YOUR POSTS... WITHOUT SELLING YOUR SOUL TO FACEBOOK? AWESOME! I'VE GOT YOUR BACK! With 12 actionable biz-building modules delivered immediately, plus a Private Kickstart Intensive and 4 Weeks of Unlimited Email Support from me, you'll have everything you need, to start signing high-end ($3000+) coaching clients quickly, grow and prime a thriving audience who can't wait to work with you, and create those elusive 5-figure months you've been dreaming of. 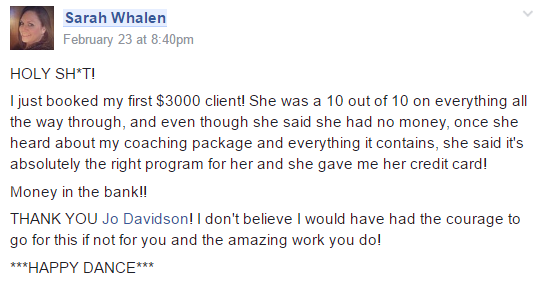 Even if you've never signed a single client online or have never charged more than $100 a session! Leading discovery calls, dealing with objections, and closing sales. Turn up to every sales call as the expert and empower your prospective clients to say "YES" to themselves, with my top methods for sealing the deal so that you can prosper in your biz and easily fund your purpose! More than 6 hours of additional bonus classes, to deepen your understanding around niche, messaging, sales, programme design and lead magnets, that will help you get even better results online. My programmes are different, because I will NEVER use anyone else to coach my clients, and my groups are always led exclusively by me. That means you get 1:1 time with me in your KickStart Intensive, and every time you ask for email, it is me who reads, gives feedback, edits your copy, and helps you overcome your stumbling. 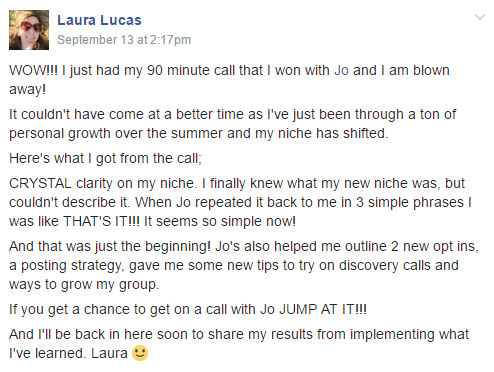 Oh yeah, and that's not to mention that I sign up $10k coaching clients, from across the world, straight from my Facebook posts, despite being a single mum in a small industrial town in the north of England! Hell, if I can do this, then ANYONE can do it; WITH THE RIGHT STRATEGIES AND SUPPORT. And that's exactly what you're going to get with Coaching Sensation! "I'm very happy with the program. I just wish I had done it sooner, because I wasted some money with my previous biz coach from the US. I appreciate your help, your support, your matter-of-factness, your honesty. 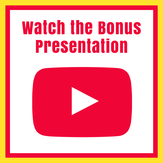 I find all the bonuses very helpful, as well as the workbooks. And it's great that we have enough time to implement what we learn." 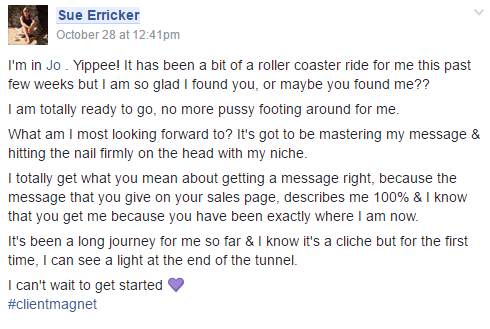 "Previously I was doing a lot of posting, but not actually offering people to come work with me. I also have a NICHE, which I didn't have before, so my messages are much more compelling and to the right people. I am live streaming and more comfortable putting myself out there. My group is growing and with the right people. There are a lot of differences since I started following you in October and all for the better. Before I was working hard, but it didn't show. Now, I know that my work is going in the right direction"
"As my journey with Jo is coming to an end I had so many invaluable insights and understood so many things such as "I was mistaking the lack of time and resources for the lack of skill" but I proved to myself that even with minimal effort of working 1 day per week I can indeed produce results, this gave me all the confidence I needed to push through the last month and now quit my job. Making the decision has been easy as I have self trust and self confidence that as long as I take the right action I will produce income in my business, I didn't even feel the need to be coached on the decision. I realised that I know what I need to be doing and it was my own self doubt that was stopping me. I struggled for many years to build a life from scratch as an immigrant and somehow I translated this struggle into my business. Now I can see so clearly that not only I have the skills, I also have an advantage in a way that my emotional resilience has been tested so much through my personal struggles that it will carry me over any failures I will face in my business. 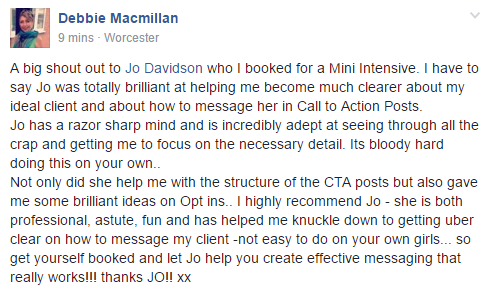 So yes, I think that working with Jo has helped me step up emotionally and claim my business as the person in charge and not "just little me trying to make some money"." 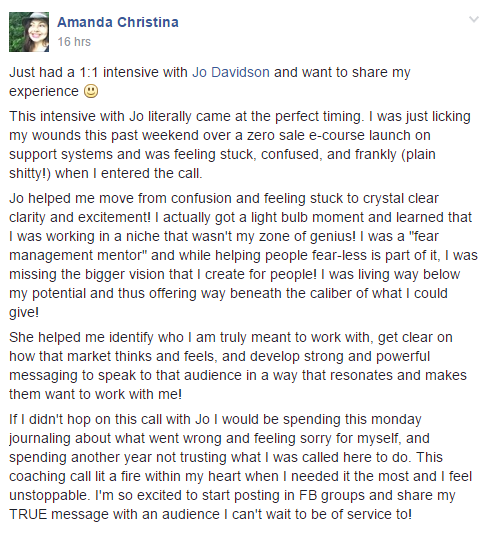 "I feel that this course was a great investment as I'm learning valuable insight and information not only from Jo, but from the other women who are on this journey with me. I'm much further ahead than I would have been without this course and as I continue to implement what I've learned, I'll progress even further. After months of floundering around, I actually feel like I've got a tangible business in the making!" "You are a F**KING powerhouse. And I love you! Just sayin. Every thing you say speaks.. no BREATHES leader." How does the email support work? You can email me directly at any time, during your 4 weeks of support, with any questions or messaging you'd like reviewed (website/posts/lead magnets/etc). You'll typically get a response from me within one business day, although often much sooner. What are the pros and cons of a self-guided hybrid programme? The obvious pro of a self-guided hybrid programme is the incredible value for money. You get access to my expertise for a tiny fraction of the cost of working with me directly, yet you also get some 1:1 time and a period of support, so that you're not left floundering around and doing it all by yourself. The cons are that you perhaps won't get as much access to me as you'd like, and so you have to be self-sufficient about doing the work but, honestly, even if you work with me directly, there's still a great deal of self-sufficiency required, because I can't do the work for you. ​​I've done info programmes in the past, and not gotten results, why would this one be any different? Yes, I work with all types of coaches - spiritual, creativity, technology, manifestation, wellness, life transitions, social media, career, relationship, branding, speaking, health AND business coaches, as well as expert-preneurs working in professional services - and they all benefit from my strategies for making impact and creating wealth in their businesses. I can't afford it. Is there a payment plan? IF YOU'RE SAYING "I CAN'T AFFORD IT", THEN THIS PROGRAMME IS NOT FOR YOU. If you can't see that the value in investing in yourself, is far greater than the cost of NOT getting these most crucial steps right, then you won't flourish in this programme. We deliver all 12 modules at once (so you can work on your most critical areas first), your KickStart Intensive is scheduled immediately, and your email support is provided from Day 1. As a result, since you are getting EVERYTHING up front, when you need it - i.e. NOW - we don't offer a payment plan. People self-sabotage whether they work privately or not, so don't kid yourself that working with me for an hour a week will stop you from self-sabotaging. The thing that makes the difference, in any coaching programme, is the way that YOU show up. No. There is no money back guarantee. I provide you with everything you need to create clients online. What you do with it is down to you. In my personal opinion, money back guarantees simply give people the option to self-sabotage and back out of their obligations. Which, as far as I can tell, is the complete opposite of accountability - probably the most important aspect of working with any coach!